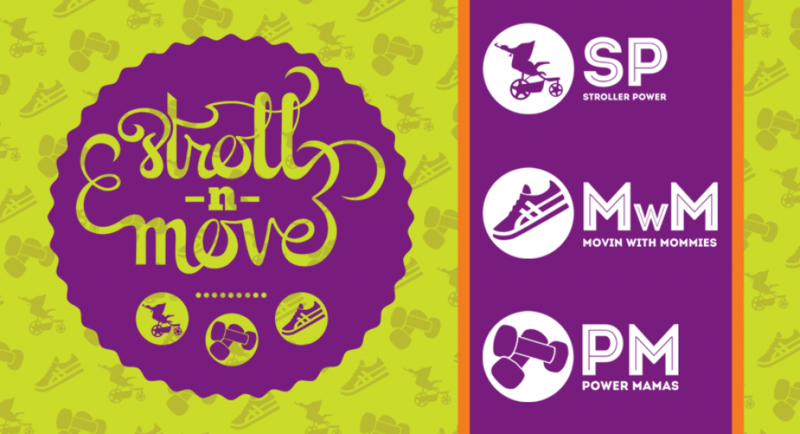 MOVE is a tabata and circuit-training class for women and a play date for kids! Ladies and kiddos get the fun opportunity to exercise at the same time. “Move” Launches NEW 6-Week Sessions!!! Cost for MOVE: $35 for 5 weeks; $40/per participant for 6 weeks. Payment must be made in cash on the first day of class.